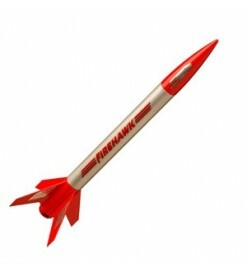 The Firehawk is a high performance, quick-to-build rocket that streaks over 500 feet high on mini-engines. 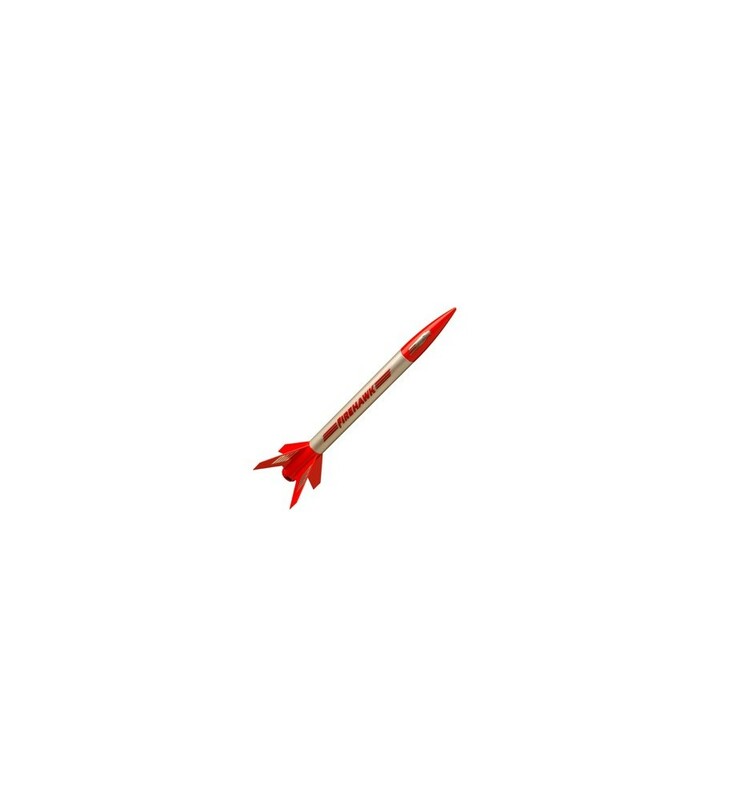 Includes pre-colored body tube and plastic parts. Builds in less than 30 minutes as it does not need painting and glueing. Engines not included.